The laws governing the employment relationship continue to grow both in volume and complexity. This means that employers have to consider the risk of any liability posed by almost every decision that they make that involves their employees. At Martin Gaffney Solicitors we work with our client’s to find the most cost effective ways of reducing the risk of any liability on the employer. Managing TUPE transfers, including negotiation of contractual provisions and assisting you with post-transfer integration. We can also offer retainer based fixed fee costs options to assist you with your budget and help you plan ahead! 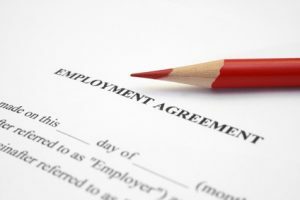 If you could like to find out more about how Martin Gaffney Solicitors can help you with any employment law issues, then please contact Sarah Turner on 0113 282 7988 for initial advice.